Elina's Arts And Crafts: More inspiration for Craft Stamper TIMI June challenge! 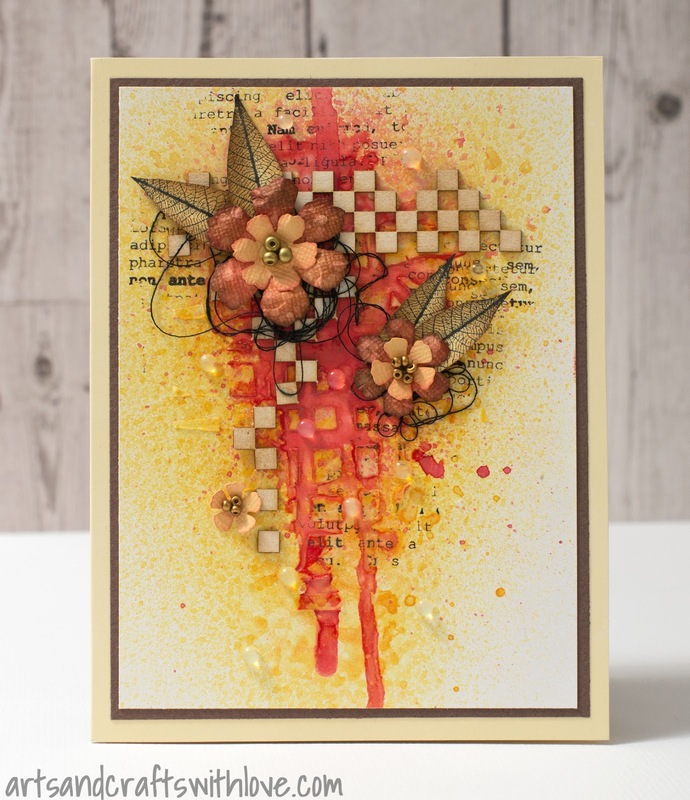 More inspiration for Craft Stamper TIMI June challenge! Have you checked the amazing texture filled projects that are made for June Craft Stamper Make It, Take It challenge? There are already over 30 beautiful projects linked to the challenge, and if you have not started making your project yet, I suggest you hop over to Craft Stamper blog for more inspiration! The background texture is created with gel medium, and decorated with stamped text pattern. The chess board chipboards are from Wycinanka collection, and the clear dots are made with hot glue. 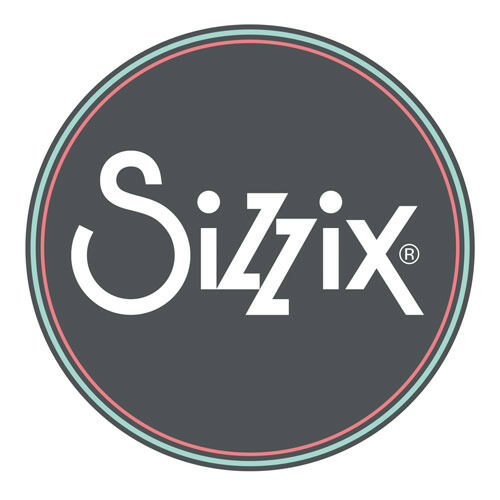 Flowers are die-cut using one of my favourite Sizzix / Tim Holtz dies (more info here). Leaves are stamped and fussy cut. 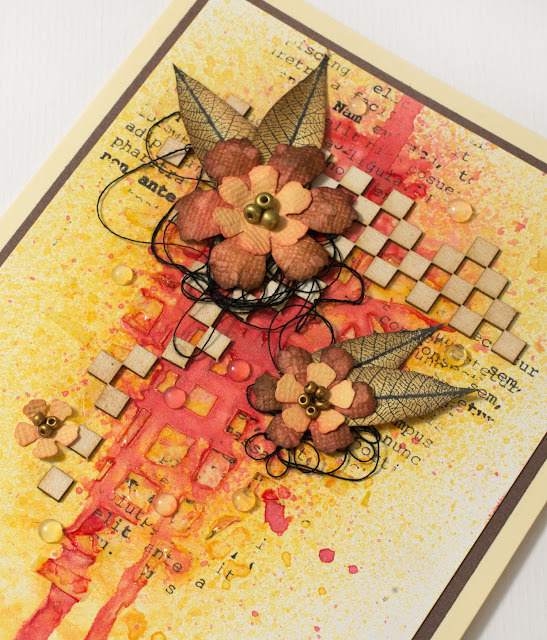 Check out the challenge guidelines here, grab your stamps, get inspired and play along! There are great prizes to be won, so I'm sure you don't want to miss this challenge! 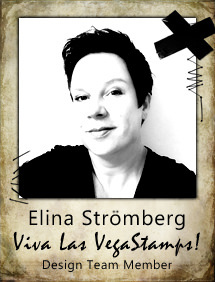 This looks stunning Elina! Love the textures and colours! 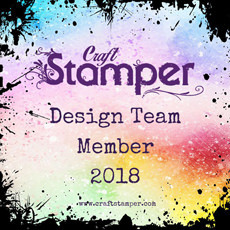 Saw this on the Craftstamper site as one of their winners, first of, - congrats on that! Yours was by far my favourite! I love this, it's brilliant!!! 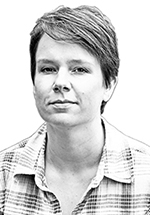 Thank you Astrid! ♥ So happy you like my card! 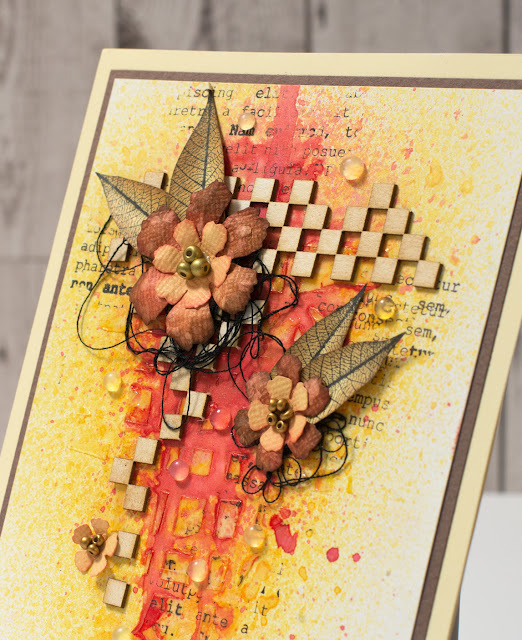 Craft Stamper June TIMI Challenge: Texture!